Do You Have the Motivation to Succeed? 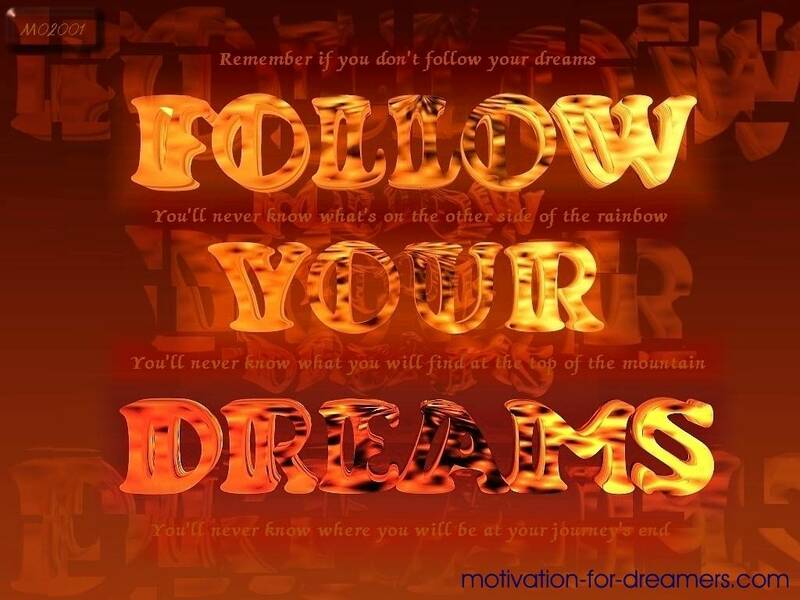 Do you have the motivation of the few people that manage to get past just dreaming to actually living their dreams? While it is true that we all have dreams, it is not true that we are all living our dreams. You could be stuck and for some reason just unable to get past dreaming. What secrets do those that make their dreams come true possess? Some get-rich-quick-schemers will tell you there is a magic formula to success – and they will give it to you - at a fee. Obviously they are only after your money. Get-rich-quick is a good way to get-robbed-quick. Trust me, I’ve tried a few. Shortcuts to success lead to short lived success. Lasting success comes from lasting good habits. Others will say that you cannot have unlimited success, wealth and happiness. They have the view that success is only for the few that are destined by fate to have it and not for you. Obviously they look at you through their own mirror of limitations and failures. Trust me, I know plenty of them. The only view that makes all the difference to whether you succeed or fail in life is yours - how you see yourself and how you see the world around you. It begins in your mind. Once you create success within it will manifest outwardly. 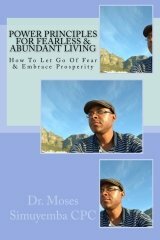 I have studied why some people achieve their dreams and why others fail as well as learning from my own successes and failures for years. This study and experience has led me to some startling and amazing discoveries about human potential, achievement, motivation, success and living your dreams. 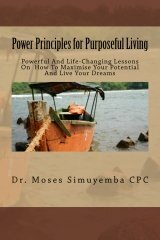 I want to share what I have learnt with you and help you on your journey to success. It could save you months, if not years, of disappointment and despair. It could make the difference between living your dreams and just dreaming. Click on the links below or the navigation bar to start this journey to your bright future. Subscribe now to my motivation newsletter below - its free, quick and easy. I promise to use it only to send you The Dreamer's Guide. 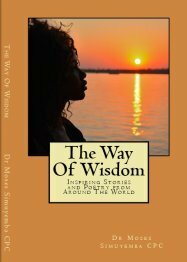 "The Way of Wisdom - Inspiring Stories and Poetry from Around The World".